A SMALL airliner crashed in the Swiss Alps on Saturday, just hours after a family of four was killed when their small plane went down in a forest. Police said on Twitter that five helicopters and a large rescue mission were deployed to the scene of the accident, which occurred on the west side of the Piz Segnas mountain in the canton of Graubuenden. The airspace above the crash site, which is 2,450 meters (8,038 feet) above sea level, was closed by the country’s Federal Office for Civil Aviation. Local newspaper Blick reported that all passengers aboard the plane were killed. Neither police nor the airline could immediately be reached on Saturday night but police said on Twitter that further information would be provided on Sunday morning. 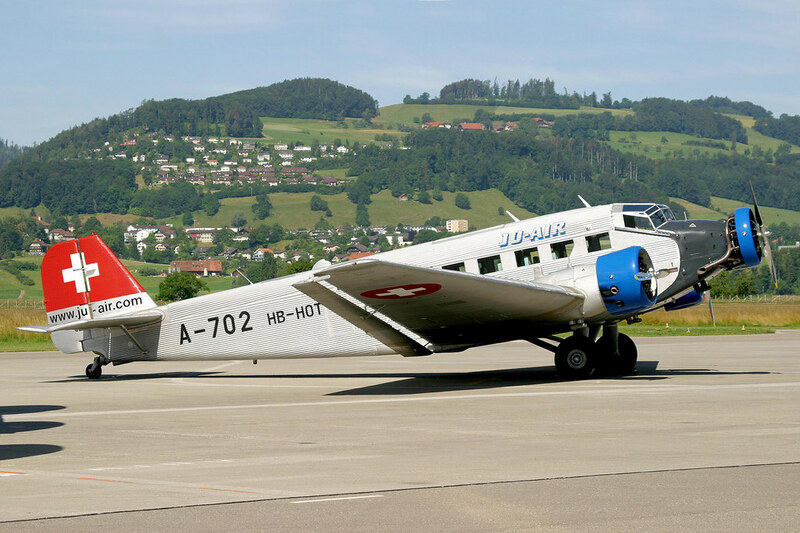 Based out of Duebendorf in canton Zurich, JU-AIR offers sightseeing, charter and adventure flights with its three midcentury Junkers Ju-52 aircraft, known affectionately in German as “Auntie Ju” planes. Earlier on Saturday, a small plane crashed in the Rengg mountain pass area in the canton of Nidwalden, killing two parents and their two children. A family of four, including two children, were killed on Saturday morning after their small plane crashed in a Swiss forest, causing a forest fire that completely destroyed the plane, police said. “Before rescuers could make their way to the scene, a fire which spread out over the wooded area had to be put out by helicopter and a path had to be cleared to the wreck,” police said in a statement. Both crashes were under investigation.